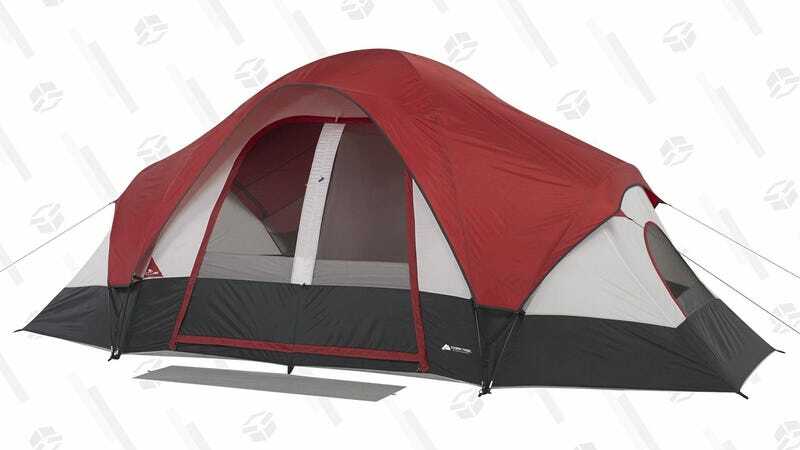 Grab some friends and find a trail, because this eight-person tent from Ozark Trail is just $50 right now. With room for eight sleeping bags or two queen air mattresses, it includes a built-in mud mat, a removable room divider, and even separate doors for the two rooms so you can come and go without disturbing everyone. Just don’t forget the snacks!